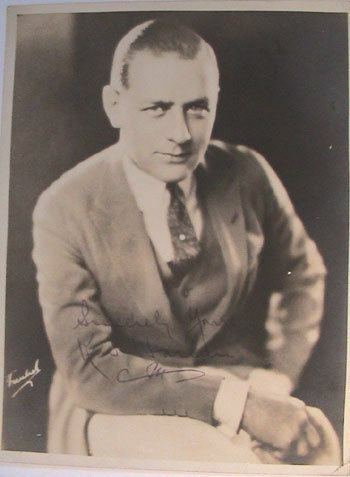 Born July 26, 1895 (1895-07-26) Boston, Massachusetts, U.S.
Kenneth Harlan (July 26, 1895 – March 6, 1967) was an American actor of the silent film era, playing mostly romantic leads or adventurer types. Harlan was born Kenneth Daniel Harlan in Boston, Massachusetts, the son of George W. Harlan and actress Rita W. Harlan. He was a graduate of Saint Francis High School in Brooklyn, New York, and Fordham University in New York City. 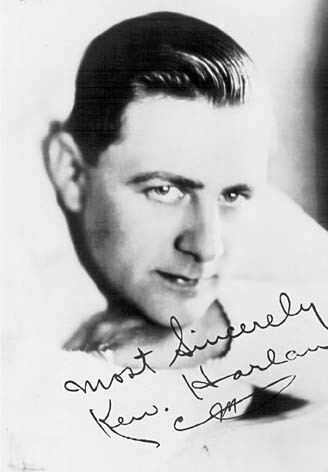 At age 7, Harlan began acting on stage and working in Vaudeville. His first film was A Black Sheep (1915). He spent much of 1916 touring with a company of dancers that headlined future Ziegfeld performer Evan-Burrows Fontaine. 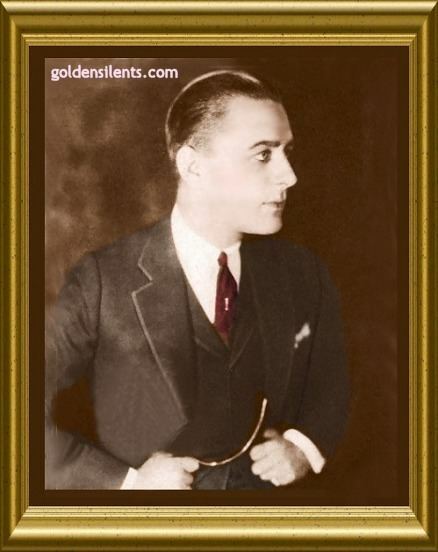 His career spanned 25 years and included 200 features and serials, Harlan first entered the motion picture world in 1916 as the leading man under D.W. Griffith. Harlan later played with Constance Talmadge, Lois Weber, Mary Pickford, Katherine MacDonald, Anna May Wong, and others. 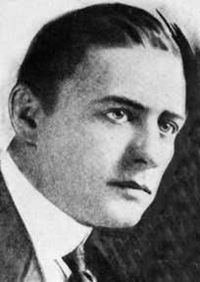 Harlan was skilled at drama and comedy, and made several westerns. 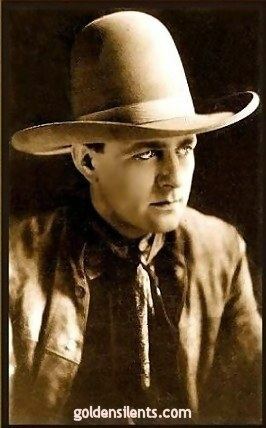 Harlan had the leading role in two film serials, Finger Prints (1931) and Danger Island (1931). 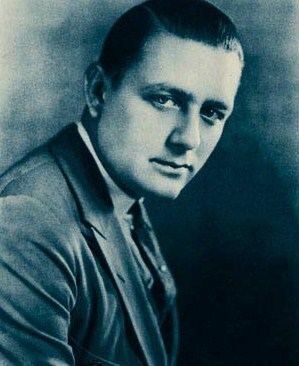 He made a smooth transition to talkies, even singing in a few films, but his film roles remained minor throughout his later career. Harlan worked until the 1940s and retired in 1963. Harlan was married nine times, including a marriage to silent screen star Marie Prevost. He was the nephew of long-time actor and comedian Otis Harlan. Harlan died of an acute aneurysm on March 6, 1967, in Sacramento, California. He was 71. Harlan died from an aneurysm in Sacramento, California and is buried at Hollywood Forever Cemetery.